FAIRFIELD — A car accident Oct. 4 led to a DUI and weapons charge for a Cross Highway resident. 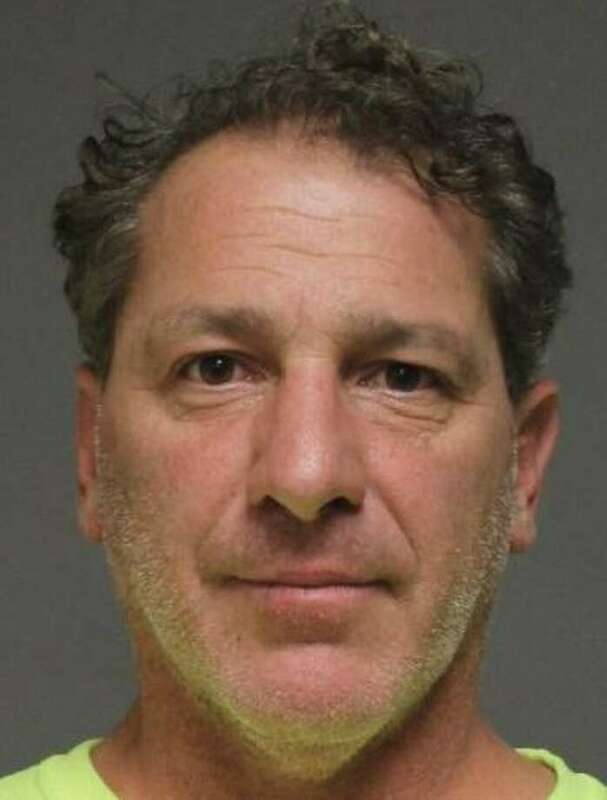 Bruno Gallace, 51, was charged with DUI, following too closely and weapons in motor vehicle after rear-ending a car stopped at the intersection of Suburban and Stratfield roads. Because of damage from the accident, Gallace’s car had to be towed from the scene. During a required contents inventory before it was towed, police found a pair of nunchucks underneath the driver’s seat. Police said Gallace also failed field sobriety tests. He was released after posting $200 bond and is scheduled to appear in state Superior Court in Bridgeport on Oct. 16.